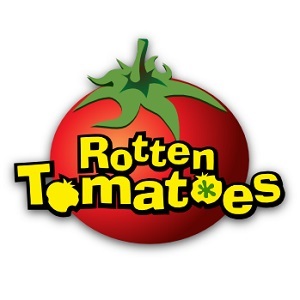 Surprise, surprise…sometimes good movies are released in January. 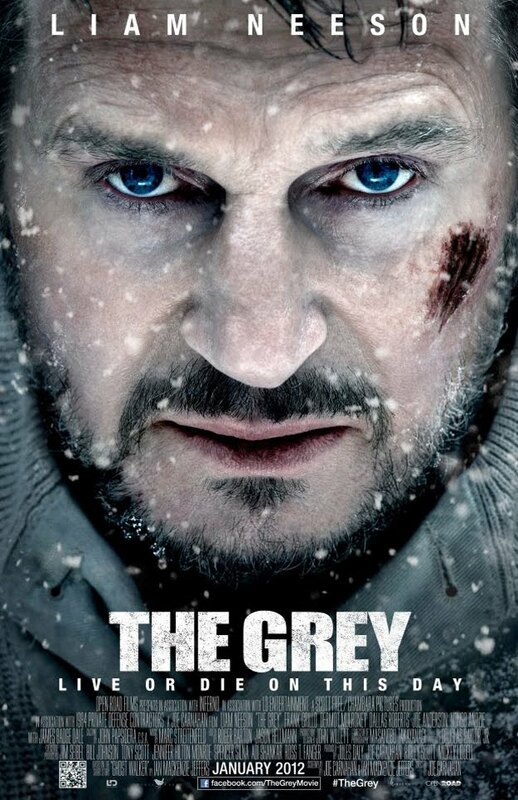 "The Grey" is a proper thriller, well-directed by Joe Carnahan. The situations captured in this film had me downright queasy. Some of those camera angles were sick! To top it off, Liam Neeson was fantastic. A bit more background story of the lead character would have been nice, but the film is satisfying just as it is. I’m now completely convinced that I would chicken out and give up if I found myself in this situation.